The Lure of Himalayas is irresistible for the mountaineers as the Himalayas are the greatest range of mountains on earth. Their beauty vastness fascination and mystery will always have an everlasting appeal. Himalayas is regarded as "mountaineer’s paradise" and indeed is a refreshing treat to the mountaineers. Climbing is an activity in which one has to use his/her feet or hands to move up a steep object. Mountain climbing: - it is also called as Mountaineering, and it basically includes ascending a mountain for recreation and sport. Rock climbing: - It involves ascending formations of rocks with help of a chalk bags and climbing shoes. Equipment used includes bolts, ropes, hexes, nuts and cramming devices. 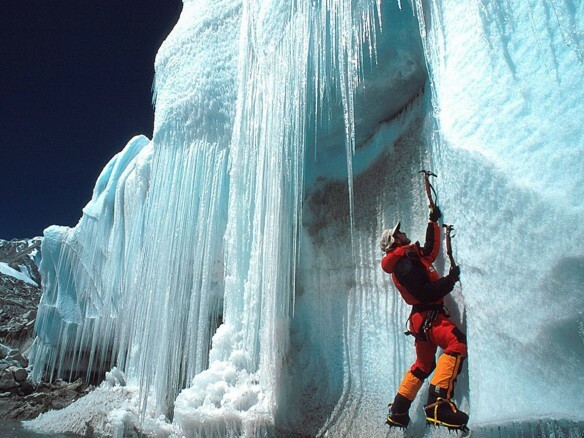 Ice climbing: - it involves going up formations of ice and frozen hard snow with the help of equipment like crampons and ice axes. 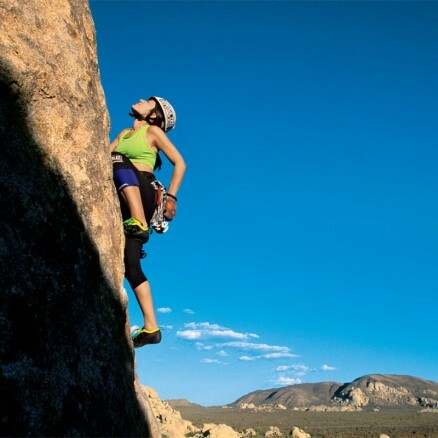 Bouldering: - it includes ascending small out craps or boulders with the help of climbing shoes, a chalk bag. For avoiding injuries a crash pad and human spotter are used instead of safety rope from above. Buildering: - it includes ascending urban structures without help of any equipment and also avoiding the usual means of ascending like elevator and stairs. River Crossing: After completing Rock Climbing we take you to the River Crossing, which gives you an opportunity to learn the art of hanging from a horizontal rope and learning to cross a river. Anurag is Himself a certified Instructor and has a team of certified professionals. Including with transportation from hotel to rock climbing area, river crossing area and back to hotel. Excluding: Food is not included you were suppose to bring your own snacks and water.